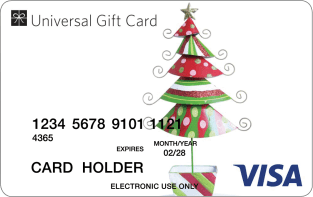 You can load any amount from $0 to $10,000 onto our prepaid gift cards. We have a gift solution for all. Quick and high-quality service assured. Let Us know your requirements & ask us for a quote. We will get in touch within 4 business hours with the best possible quote. Approve the quote & we’ll design the cards as per your custom needs with a promise of effective and efficient turnover. With a prepaid Mastercard, Visa or eftpos card, you can only spend the funds that have been loaded onto the card. Use anywhere Mastercard, Visa or eftpos cards are accepted – 25 million stores worldwide and online. Ultimate choice and flexibility for everyday spend. Your own card design, or your corporate logo on one of our 30 generic designs, or purely one of our generic designs – it’s your choice. A singleload prepaid card is loaded once and is disposable once all the funds are used. 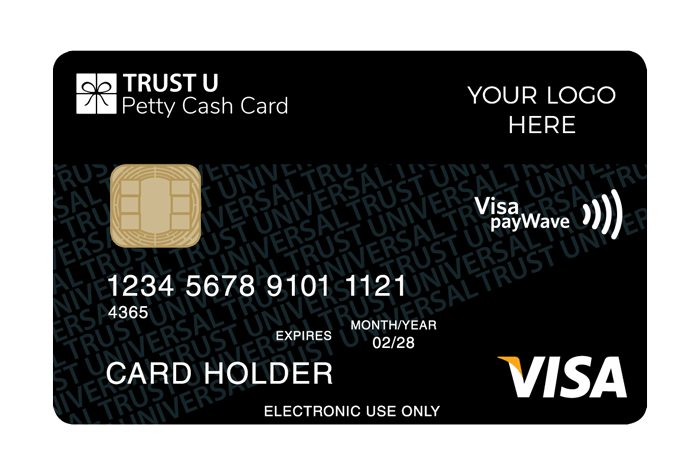 A reloadable Mastercard or Visa card can be topped up over and over again. Simple, instant issuance as you don’t need a bank account or a 100 point check. No lengthy applications or approval process. 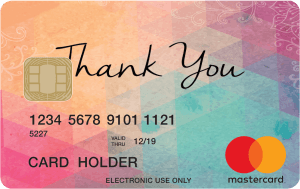 Prepaid cards are the best and most attractive way to say ‘Thank you‘. Thank you to the whole team at CPGC! Everything from the process of having my custom branded cards created to delivered was an absolute pleasure! We use these primarily for staff recognition and it’s made a huge difference on that front too! Our staff loved that they could use them anywhere (Online or offline) and didn’t have to commit to a single store or shop. A huge hit for us and now we simply have the order refilled and don’t have to think about it at all anymore!